I have the medium/deep tinted beauty balm. The B.B. stands for beauty balm. Beauty balms are all the rage in Asia, but are slowly migrating into the U.S. beauty industry. 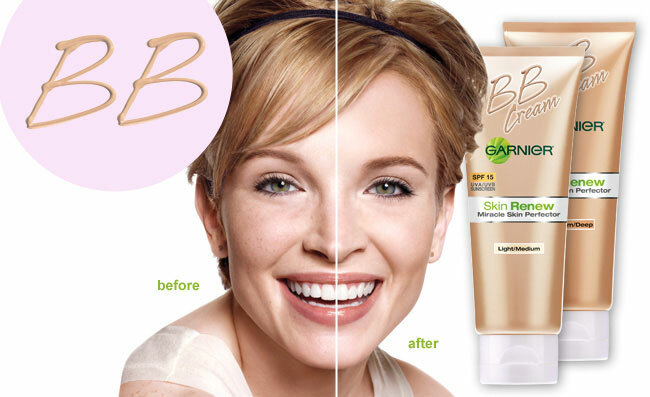 Garnier is the first to make a beauty balm available at an affordable price. The beauty balm combines intense hydration with tinted minerals and Vitamin C to renew, brighten, even, hydrate and protect your skin every time you apply it. A combination of Hyaluronic Acid, Lipidure Micro spheres + Glycerin retains water in the skin, allowing it to maintain superior moisture levels and improve softness and suppleness of skin for 24hours. Vitamin C provides antioxidant properties, boosts radiance and luminosity of skin. Mineral Pigments delicately and immediately beautiful skin. The rich pigments instantly melt and spread flawlessly over skin. The balm has a pleasant smell and it definitely does what it says. 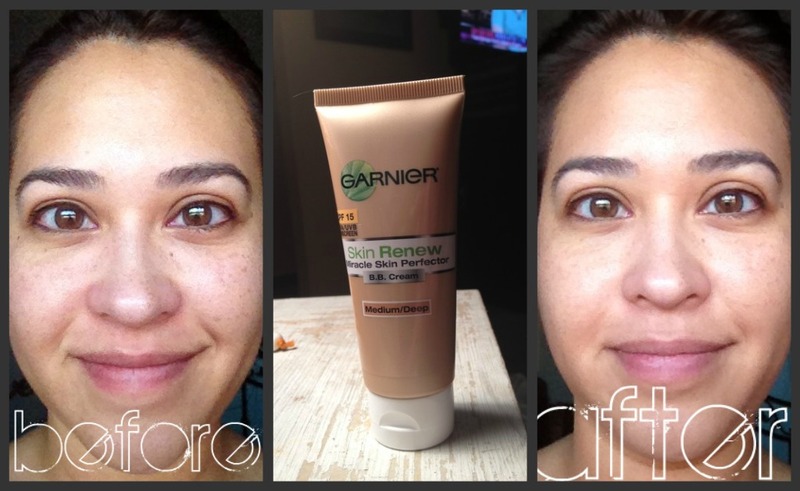 It evened out my skin tone and gave me brightened glow. I have a lot of pigmented areas on my face and the coverage was to my liking. I also tend to be on the oilier side, so I felt a little bit shiny after wearing it for about 30 minutes. So, I just added a bit of pressed powder onto my T-zone to help keep the shine down. It only takes a small amount of product to get the coverage needed, so this tube will last quite a while! These are a couple of pictures from our 7th anniversary photo shoot. Yuun from Ryun Photography took these photos for us. Great review,it looks so nice and natural!